Fruit Rollups have a special place in our hearts because back in the 1980’s when these sweet, chewy “fruit” treats hit supermarket shelves, there was nothing else like them. The only problem was that most of these “fruity snacks” contained very little fruit and a lot of undesirable ingredients including corn syrup, artificial flavors and colors, and additives with long names like acetylated monoglycerides (an emulsifier). Flash forward a few decades and we now have healthier choices made with non-GMO fruit, fruit, and more fruit by Nature Addicts, a company that began in Belgium and whose products are now offered throughout Europe and North America. 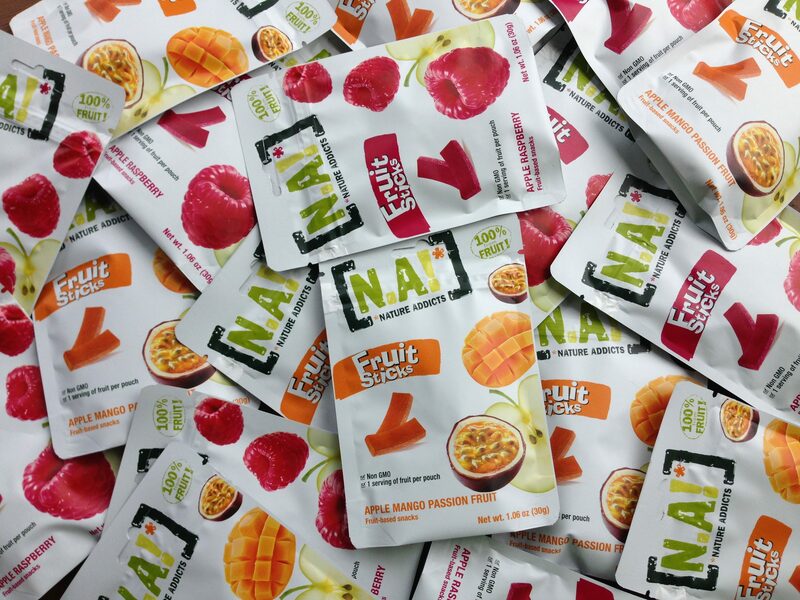 Nature Addicts Fruit Sticks are bite-sized treats, 100% derived from fruit that come in two flavors: Apple Raspberry and Apple Mango Passion Fruit. 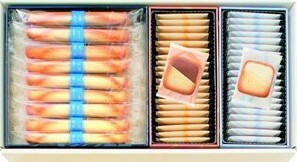 Bite-sized treats made from 100% fruit, Nature Addicts Fruit Sticks are sweet and tangy and deliciously satisfying. 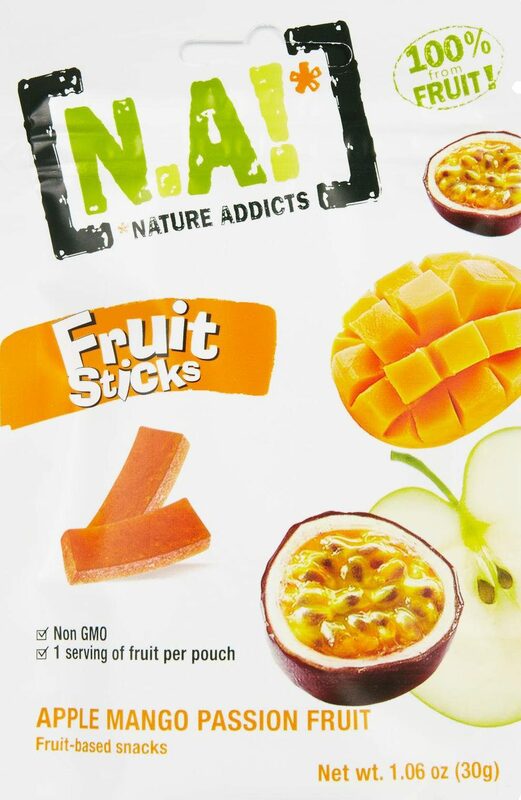 So, instead of reaching for a sugar-enriched treat to satisfy that sweet tooth or craving, consider a 1 ounce packet of Nature Addicts Fruit Sticks. 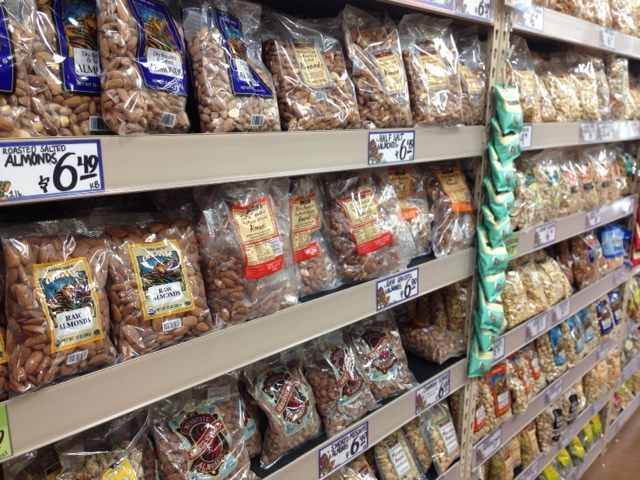 Sold in convenient, 1-ounce resealable pouches, Nature Addicts Fruit Sticks sell for about $1.40-$1.99 per packet. Available on-line through www.taldepot.com, www.vitacost.com, www.jet.com, and www.amazon.com.